One of my most favourite Hobbycrafters (aside from @DavidWestman of course) is the lovely @samantha.longhurst.9 and lucky for me she was the Manager that greeted me on the 29th July at the Stevenage Hobbycraft store! 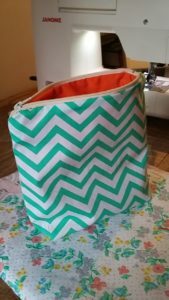 Seriously I was delighted to see her after we met and and had a ball at Kirstie Allsops Handmade Fair last year. 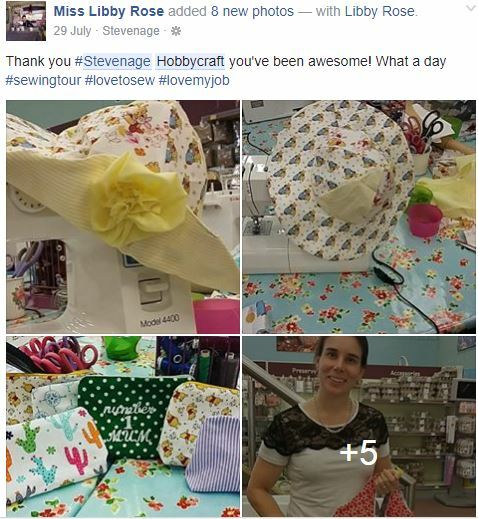 Here’s a re-cap of images from the day, and I am so happy to hear that now the Stevenage Sewing Bee is up and running in store after my visit! 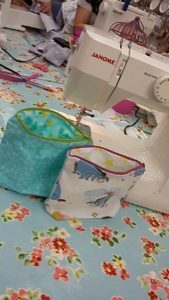 Well done ladies and happy, happy sewing!